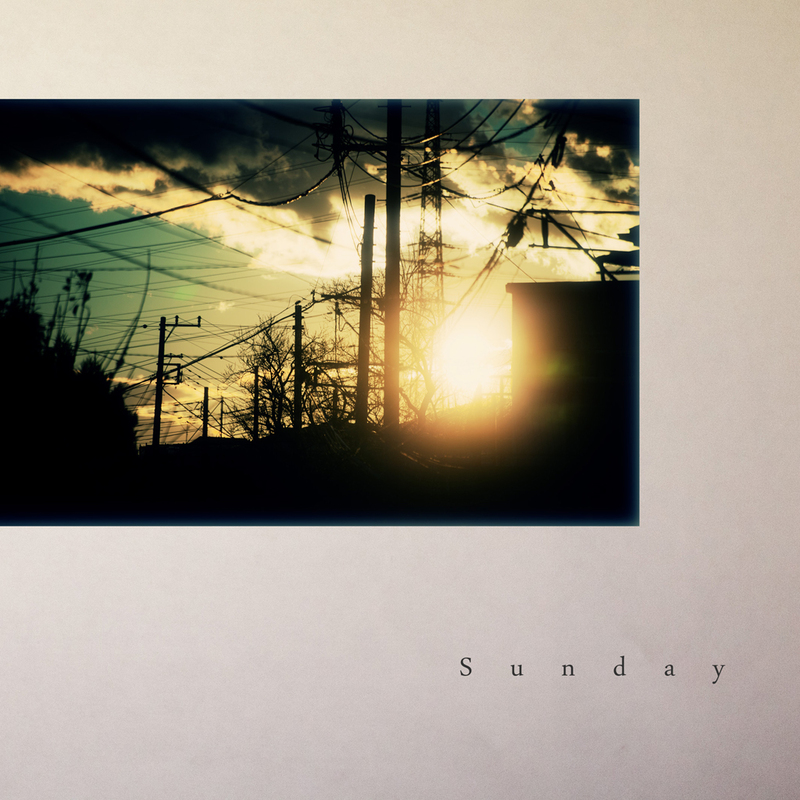 We will release our 3rd single on Dec 29th, 2015. Digital download only. High-resolution audio formats will be also available. Special gift for first press limited edition was sold out. CD is on sale on Amazon.jp. We sale also digital distributions - like iTunes and bandcamp - of this album. 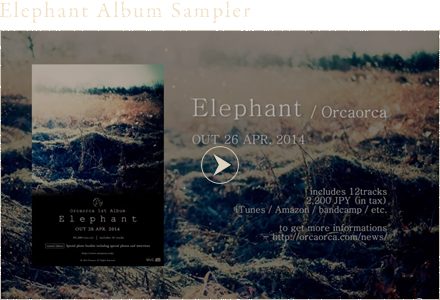 All tracks we've released are remastered for "Elephant". High-quality format ( FLAC, ALAC, etc. ) is available in bandcamp. 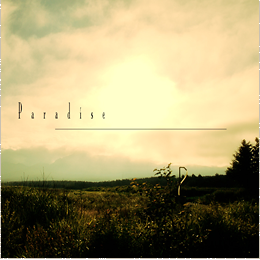 *CD is sold only on Amazon.jp, not amazon.com. 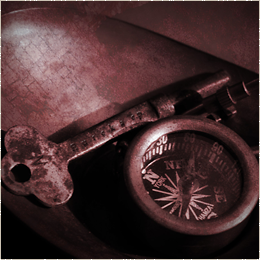 Amazon.jp account is required for purchasing, but international shipping is available. New Music Video "at the garden of sage"
We have released a new music video "at the garden of sage" from our 1st Album "Elephant". 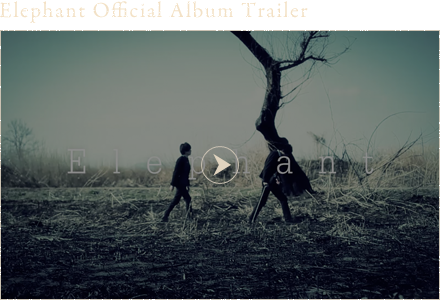 We have released a new music video "Elephant" Album Sampler. 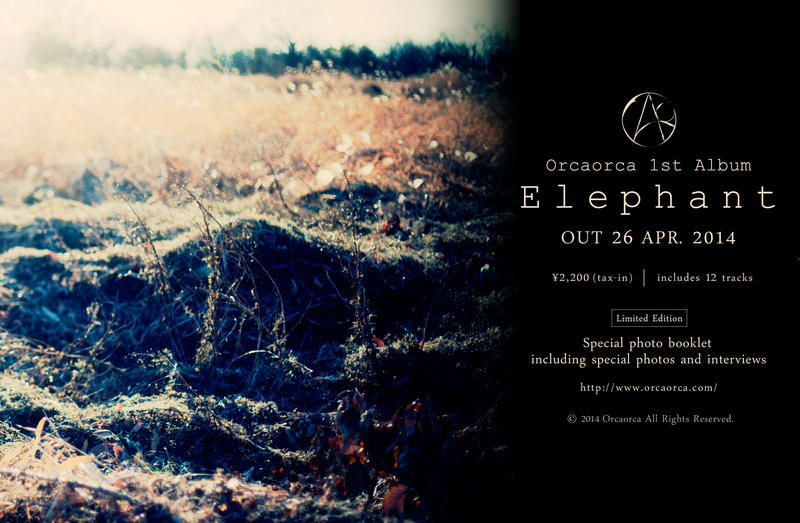 We have released a new music video "Decoy" from our 1st Album "Elephant". 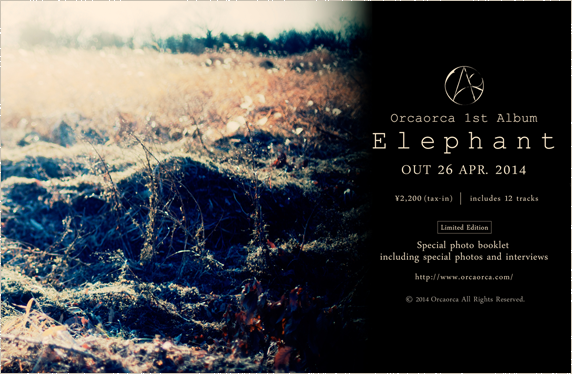 1st Album "Elephant" on sale on April 26th. 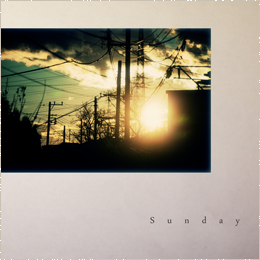 CD will be on sale on Amazon.jp. Pre-order is available. 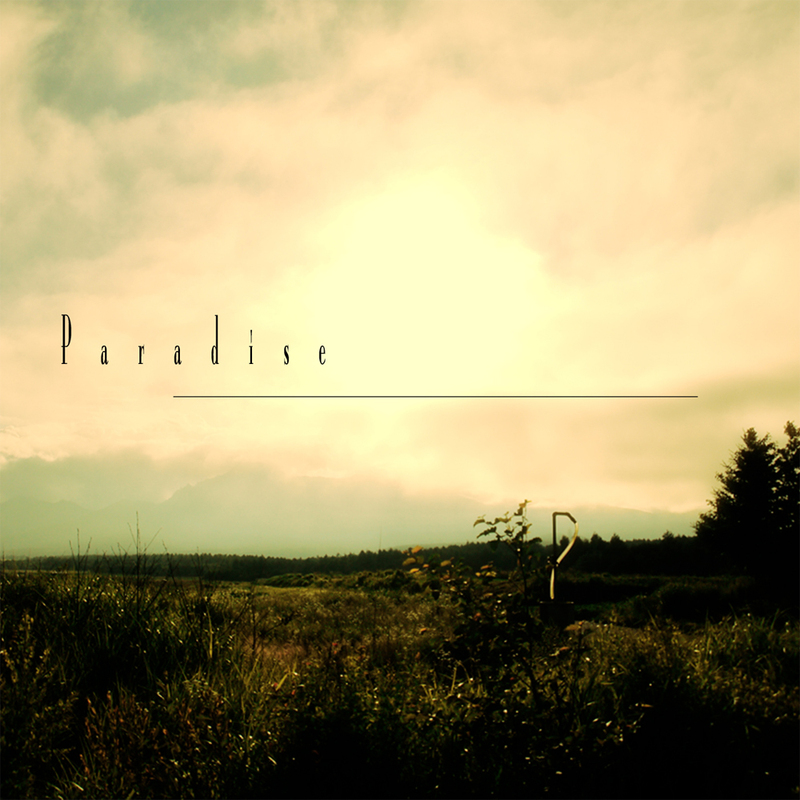 We are also planning digital distributions - like iTunes and bandcamp - of this album. 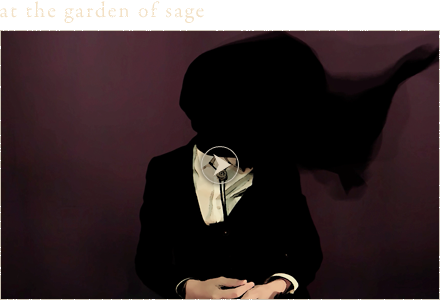 We'll announce more information later through this website and our SNS. *CD will be sold only on Amazon.jp, not amazon.com. Amazon.jp account is required for purchasing, but international shipping is available. As the anniversary, we'll do another special radio talk show on Ustream and niconico, and you'll be able to listen to new song demo. *Sorry, the show will be broadcasted in Japanese. Orcaorca 1st Album Now At Work! The program will be broadcasted on August 4. We'll do another special radio talk show on Ustream and niconico, and gather your questions & messages with Skype. After that, Arabesque will play the new song. *Sorry, the show will be broadcasted in Japanese. 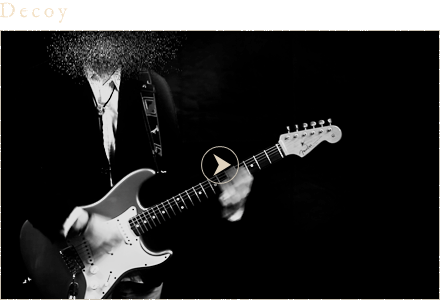 Orcaorca official website is now open.